Offering accommodations of boutique Bed and Breakfast Inns, Cabins in the mountains, and quaint Cottages in Colorado Springs, Manitou Springs, Cascade, Chipita Park and Woodland Park. This Really is America The Beautiful! 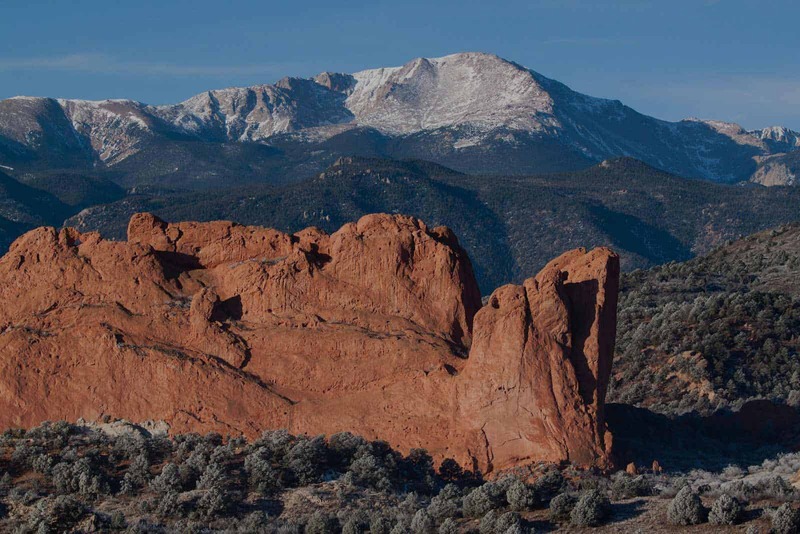 While visiting the Pikes Peak area, consider a different type of lodging instead of your average hotel.